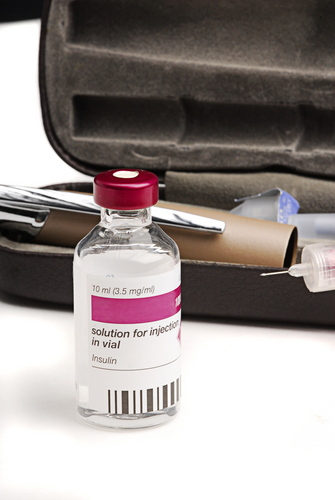 Travel abroad is so common nowadays that it is often easy to forget the necessary precautions. Make sure you don't turn your holiday into a horror story. Consult your doctor or practice nurse at least two months before departure (the receptionist can advise you as to whom you should see). 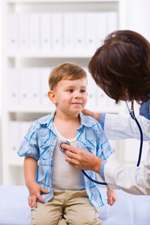 They will advise you what vaccinations are required and what medications you may need. Make sure you have adequate medical insurance. If you are visiting an EEC country you will need form E111. It is important to make the initial appointment as early as possible - at least 6 weeks before you travel - as a second appointment will be required with the practice nurse to actually receive the vaccinations. These vaccines have to be ordered as they are not a stock vaccine. Your second appointment needs to be at least 2 weeks before you travelto allow the vaccines to work. Brunswick Surgery is an Approved Training Practice and Dr Henry Attard is a GP Trainer. This means we have a GP Registrar as part of our team. GP registrars, are fully qualified and registered doctors, ie they have passed out of medical school and completed their 2 years of preregistration in hospital and been admitted as fully registered doctors on to the GMC list. They are currently on a 3 year GP registration course, this involves further hospital medical training in specialities which may include paediatrics, geriatrics, psychiatry, dermatology and general medicine etc. and an attachment to a practice under a supervising qualified GP. All GPs must undergo this training before they can become fully qualified GPs in their own right. Exactly similar training periods occur in all the hospital specialities, where qualified doctors undergo further training in their chosen field, on the way to becoming either Consultants or Speciality Registrars. 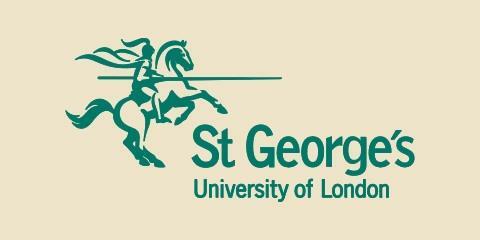 We are proud to be linked with St George's Medical School (University of London). We therefore regularly have undergraduate medical students attending the Practice to experience our work. Patients will always be asked whether or not they are happy for the students to be present, before being seen by the doctor. You can always decline to have a student present during your time with the GP or nurse. Please tell the receptionist if this is the case.